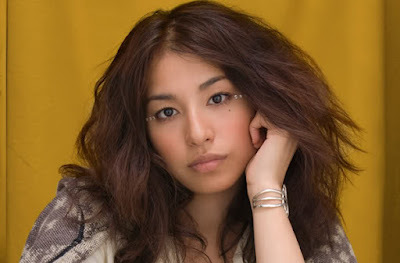 Miho Fukuhara has announced she's given birth to her first child. The baby girl was born on March 4th at 2:48 pm. The announcement was made on Fukuhara's Facebook, where it was revealed it was a baby girl weighing 3,795 gram (8 lbs 6 oz). "When I heard her crying I couldn't stop my tears from flowing. As of now, I am filled with the joy of becoming her mother as well as a sense of justice. I will do my best with child-rearing while learning and enjoying everyday," Fukuhara expressed. The pregnancy was announced last October and the baby's father is Fukuhara's longtime boyfriend.